It should come as no surprise that a well-balanced diet is beneficial to your health, helping to protect you against cancer, stroke and cardiovascular disease. 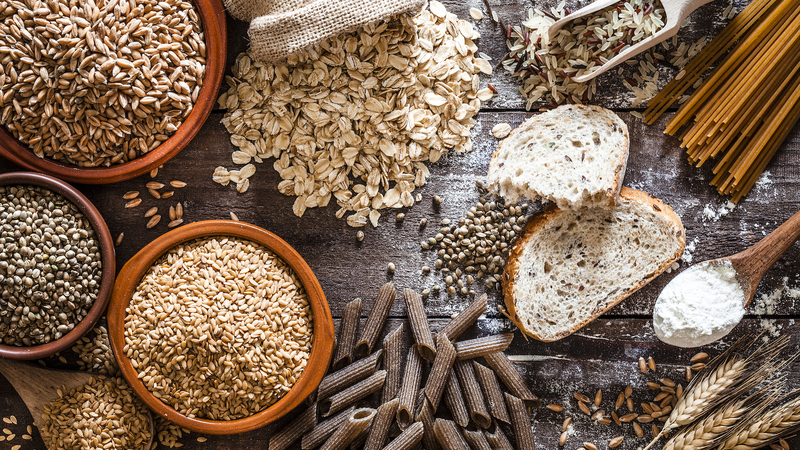 Now, a new study from the researchers at Chalmers University and the Danish Cancer Society Research Center revealed that whole grains might be particularly beneficial if you are trying to prevent Type 2 diabetes. In fact, the study — published in The Journal of Nutrition — found that consuming whole grains can lower your risk of Type 2 diabetes by up to 34 percent for men and up to 22 for women. The study followed 55,000 participants over the course of 15 years. Of course, in order to see these benefits, individuals have to intake at set amount of whole grains each day — which, according to the study, is at least 50 grams or a portion of oatmeal porridge and one slice of rye bread, for example. And while not all whole grains are created equal, when it comes Type 2 diabetes, rye, oat and wheat all offer the same protective benefits. What's more, Landberg noted that we should not assume carbohydrates are bad, as is commonly touted by the diet industry. Instead, we should remember that carbs are a very varied food group, including sugar, starch and fiber. "We should discuss these more individually, and not throw them together in one group, because they have totally different effects on our physiology and health," he continued in the statement. "When it comes to wholegrains, the research results are clear: among the many studies which have been made, in varied groups of people around the world, there hasn’t been a single study which has shown negative health effects." So, next time you have the choice, opt for whole grains — your body will thank you.